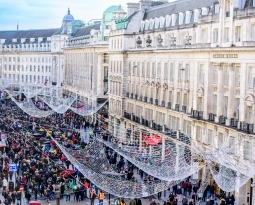 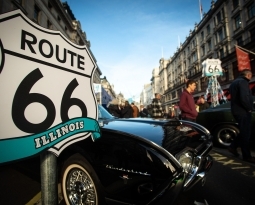 Home » Get your kicks on Route 66… via Regent Street! 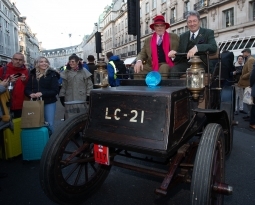 Adding further to the attractions, displays of vintage, classic, racing and even futuristic cars as well as live street entertainment will ensure there is much to savour for all ages and interests. 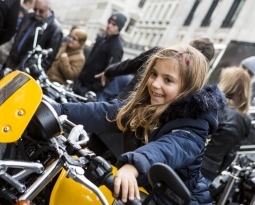 The Illinois Route 66 Regent Street Motor Show is a key event in the week-long London Motor Week run by the Royal Automobile Club.